Michael began singing with the Australian Boys Choir at age 9, and continues to sing with male a cappella ensemble The Vocal Consort. 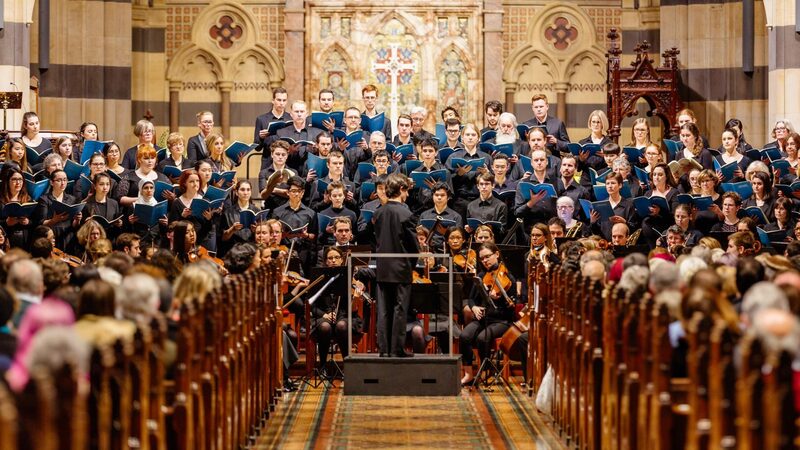 As a chorister, he has sung with the National Youth Choir of Australia, Consort of Melbourne and the Adelaide Chamber Singers. Most recently, Michael’s male quartet Tacet won The Melbourne Conservatorium of Music Chamber Music Competition and have gone on to become finalists on The Talent with 3MBS. In addition to choral and chamber singing, Michael has sung with the Victorian Opera Chorus, most recently in their production of La Traviata. He graduated from the Melbourne Conservatorium of Music in 2013. 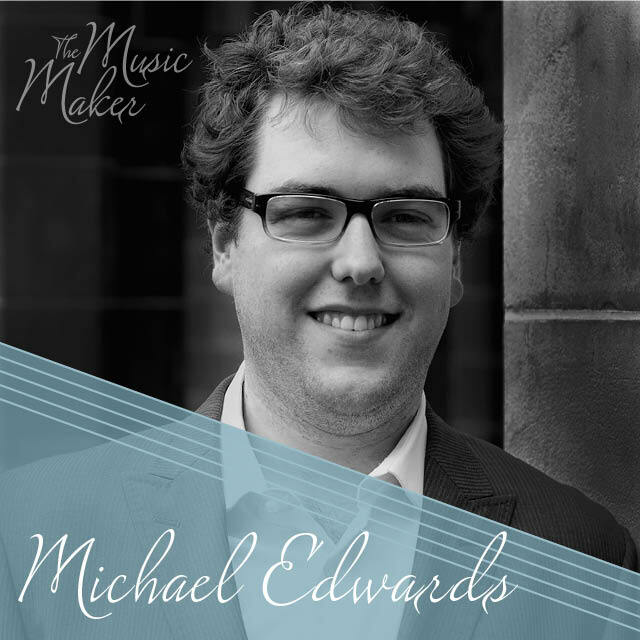 Michael Edwards is a soloist for The Music Maker: A Tribute to John Hopkins.